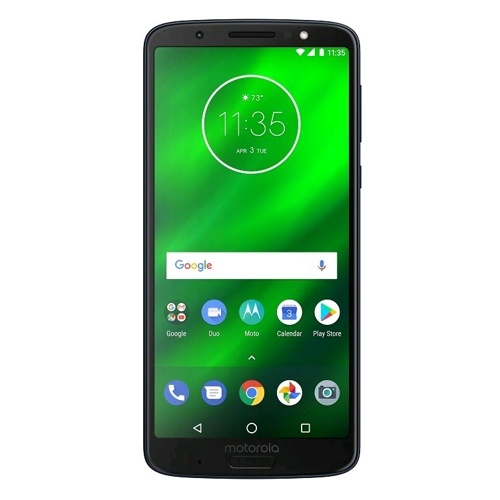 The new moto g6 plus is smart in every way. With a dual smart camera system, it not only takes sharp photos day or night, but also recognizes landmarks and objects, and lets you know more about them. And with Moto Voice, simply tell your phone what you want to get done. It just gets you. moto g6 plus is smart enough to recognize you, too. Now you can unlock your phone using your face or fingerprint. Love movies? Immerse yourself in your favorites on the new, edge-to-edge, 5.9" Full HD+ Max Vision display. Want even more? There's a blazing-fast 2.2 GHz processor, loads of battery life, and TurboPower charging. 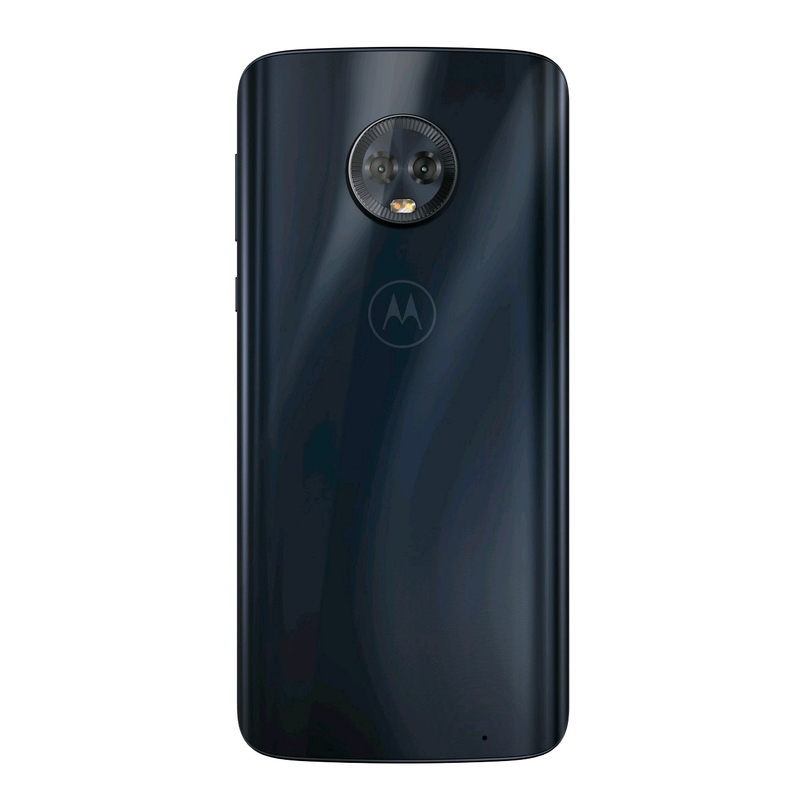 moto g6 plus Smart camera. Serious performance.